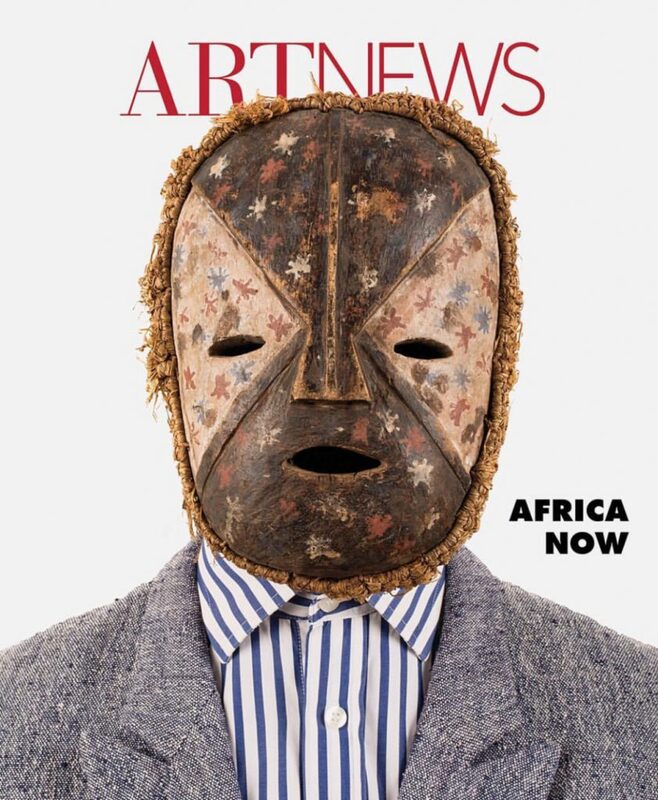 Great cover for Art News. The image is so strong, yet thoughtful and striking. This cover has inspired me and energised me. I need to get to the Art store and get a copy quick.